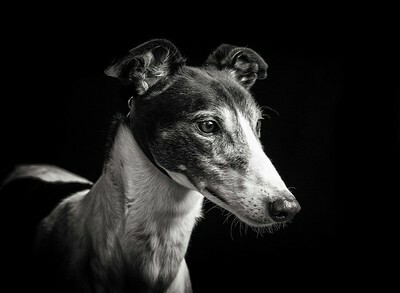 Dog Photographer Andy Biggar Photography website. 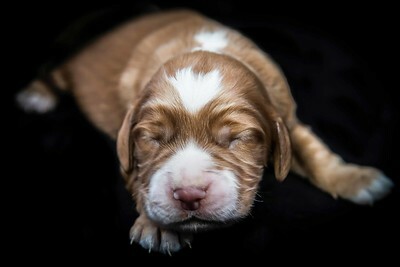 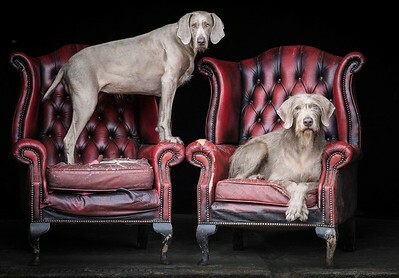 Showcasing all of The Dog Photographer latest dog photographs and Dog art. 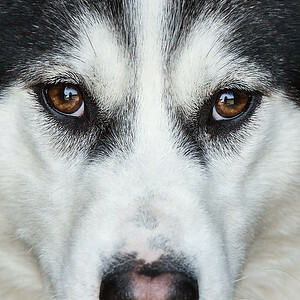 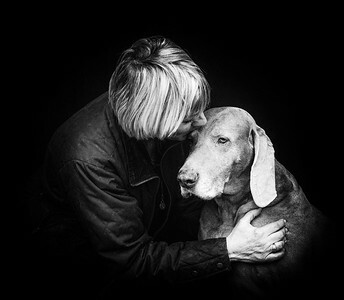 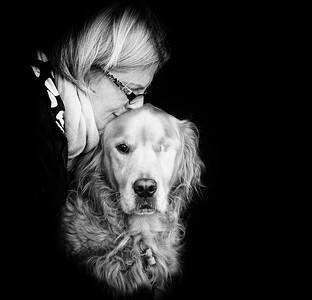 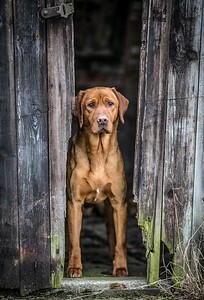 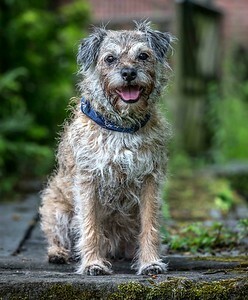 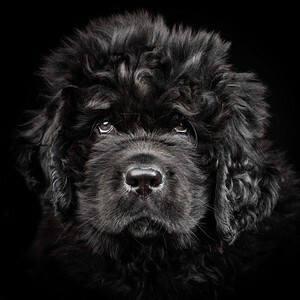 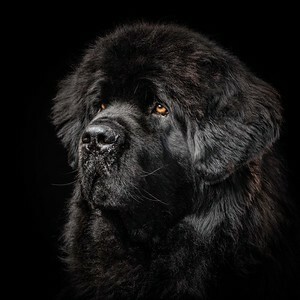 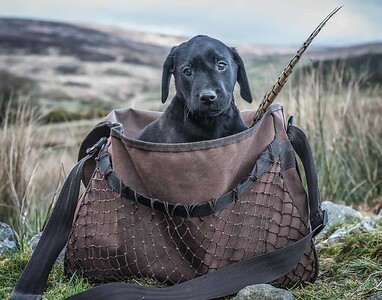 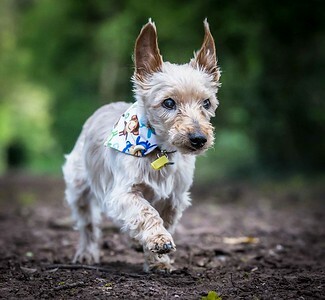 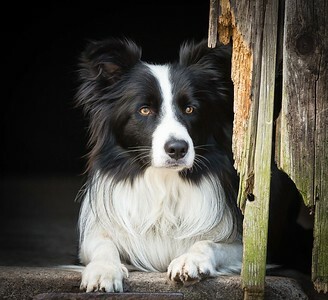 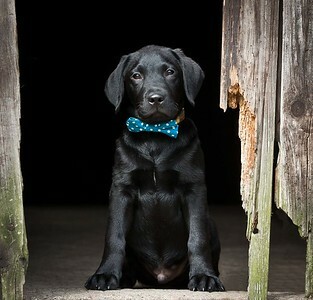 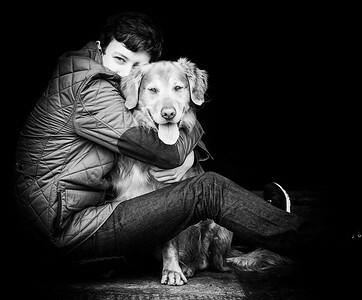 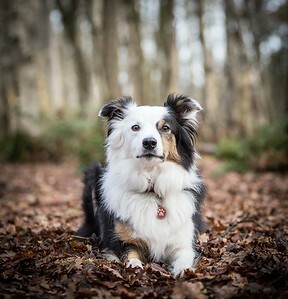 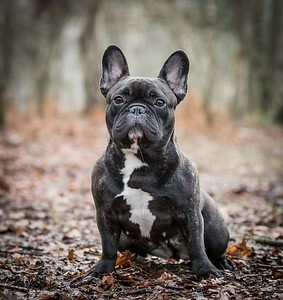 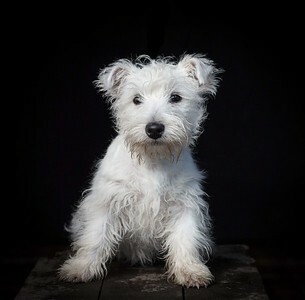 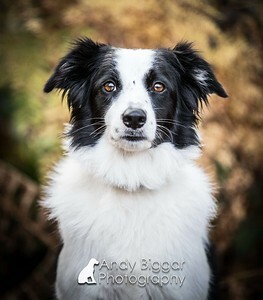 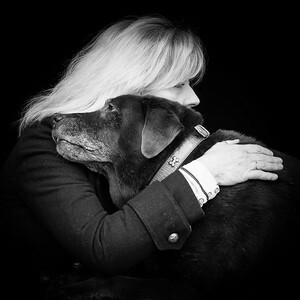 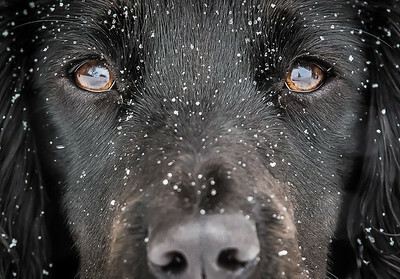 Dog Photographer Andy Biggar Photography Dog Photography based in the UK. 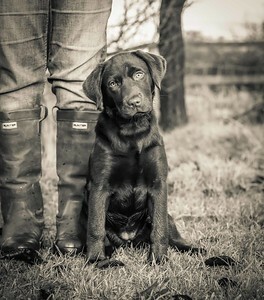 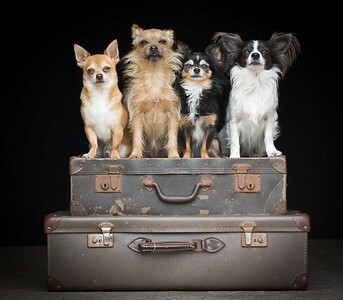 Dog Photographer by Andy Biggar Photography based in the UK but travels the World. 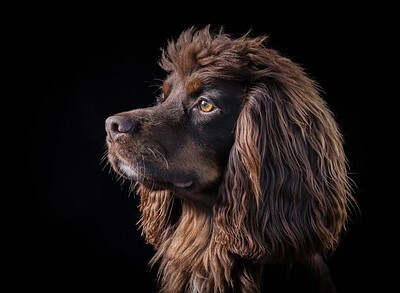 Dog Photographer Andy Biggar capturing natural style portraits of your Best Friend On every Private Commission its my job to really capture the true character of your dog so I can creat Dog Photographs that you will be able to cherish for ever. 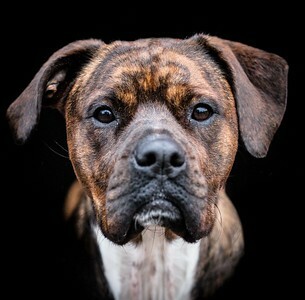 Why not commission me The Dog Photographer to take some natural portraits of your Best Friend that you can turn into stunning pieces of Doggie Wall Art you will cherish for ever. 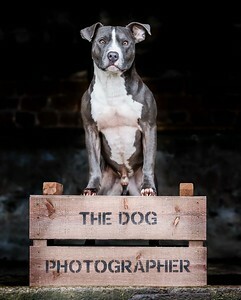 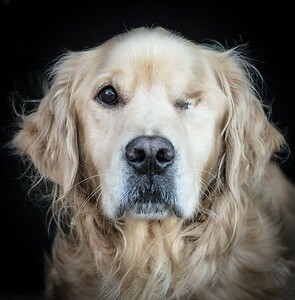 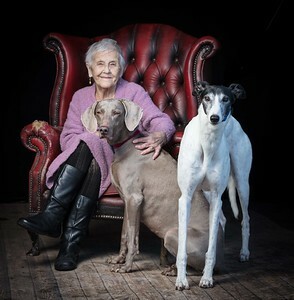 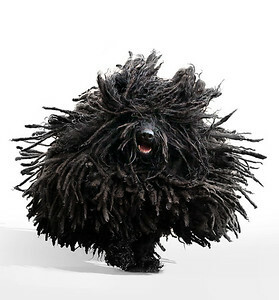 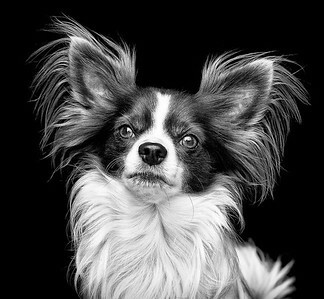 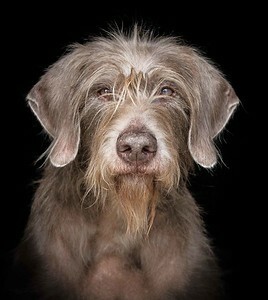 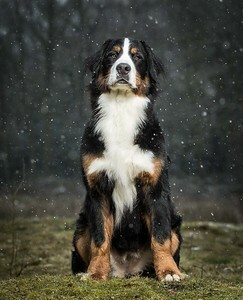 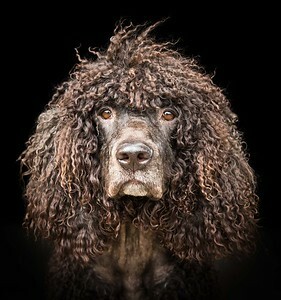 Dog Photographer by Andy Biggar Photographer. 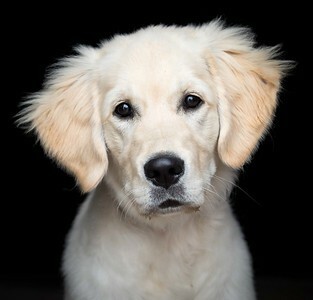 Dog Photographer Andy Biggar Photography.